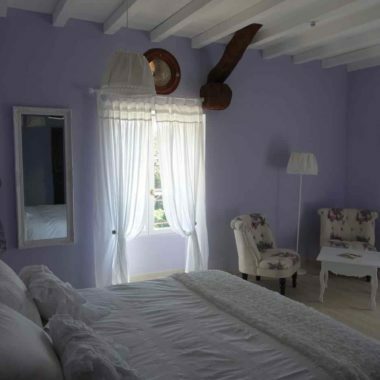 A charming eco-friendly guest-house B&B in a green oasis! Check availability and book your stay! A different atmosphere for each one: Countryside, Painter, Oriental, Bohemian, Southern Ocean blue… Discover our five large thematic bedrooms, decorated according to the inspiration of our trips and our feeling for beautiful region Occitanie / Pyrénées-Méditerranée. Bathing leaves the skin soft and brings a feeling of well being in a natural environment. We cook for you dishes with local and/or organic foods, and natural flavors. Geothermal heating on the ground floor, aerothermal air-conditioning on the 1st floor, ecological swimming pool with vegetated area. 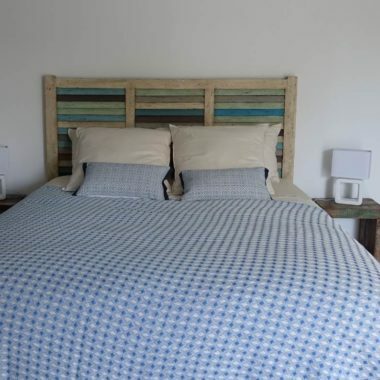 High-quality bedding with organic mattresses, bathrooms with toilets and extra-flat showers, reversible air-conditioning. At Brin de Cocagne, we speak French, English, Italian and German. Guests from all over the world are welcome! Brin de Cocagne is located 15 minutes far from Albi or Gaillac, very close to the Bastides Albigeoises and the vineyard of Gaillac. 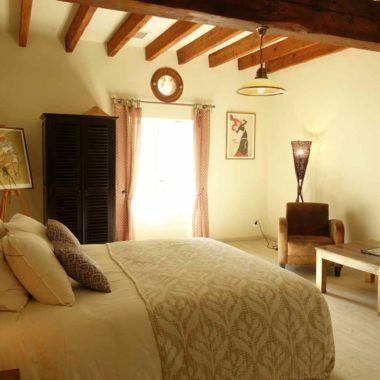 5 rooms each with its own personality: countryside, Painter, oriental, bohemian, and mediterranean. There is no television on the estate, you will enjoy the park and the orchard around the house surrounded by nature! We look forward to welcoming you to Brin de Cocagne and sharing with you the little things that make our lives so pleasant! Recreation at the natural pool! 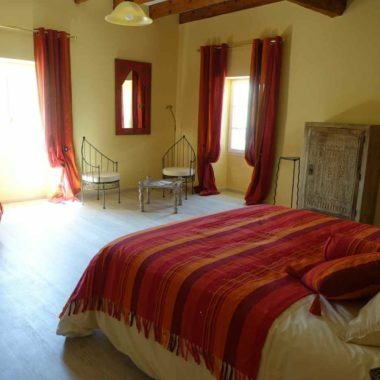 We have stayed in many B & B's and guest houses throughout Europe and I must say that none have compared to Brin de Cocagne! 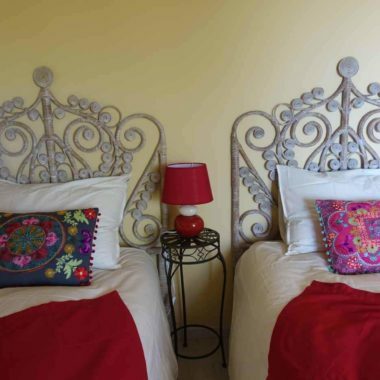 The rooms are decorated lovely, the grounds are beautiful and Jean-Pierre and Natalie (hosts) are delightful and eager to please in every way to assure your stay is perfect. Breakfast was always delicious and served with a smile. I will return some day for certain. There are many places to explore in the area. Thank you again for a wonderful stay. Dear Nathalie and Pierre, Thank you both for letting us stay at your home. We enjoyed every second of the time we spent there and we would love to come back once. woltherWe would love to come back! Accueil extrêmement chaleureux de la part de nos hôtes tout au long des 12 jours passés à Brin de Cocagne. Un havre de paix dans un environnement champêtre tout en étant proche d’Albi (ville très animée l’été) et des très beaux villages médiévaux. Belle chambre, très confortable et bien aménagée. Tout le confort allié à l’authenticité des lieux. Très belle piscine naturelle ! Petit-déjeuner fait maison, avec produits locaux bio.